How about a great female MMA bout featuring Carlsbad’s 1-1 Paola Ramirez vs San Diego’s Tricia Lee Straight. 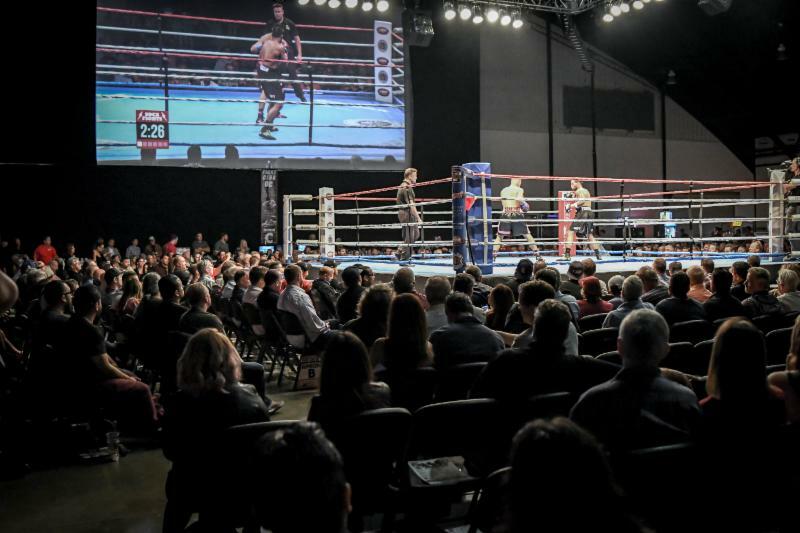 Then add six other fighters who are undefeated, and you have a big-time show to close out another great year for Orange County’s premier fight show. In a super welterweight matchup up worthy of television, it will be 5-0 (5KO’s) Serhii Bohachuk (trained by GGG’s trainer Abel Sanchez) vs San Diego’s 5-0 (4KO’s) Kevin Ottley. With a combined nine knockouts in the ten victories this has war written all over it. In another good matchup 7-0 lightweight prospect Pedro Moreno will make his OC debut facing tough 3-5 Alex Silva out of Barstow. Victorville’s Juan Barajas at 3-0 will face Oakland’s Jordan Davis at light heavyweight; Irvine’s De’Von Abraham will return to The Hangar hoping to go to 2-0 when he faces Sergio Gonzalez out Oxnard who is making his pro debut. Plus, top jr bantamweight prospect Robert “Biggie” Rodriguez will face a TBA. Rounding out the MMA portion of the show will see a light heavyweight bout between 2-0 Osman Diaz out of LA facing Palmdale’s tough 2-3 Saad Ul-Hasan. Another Full House From Our Oct 12th Show, Get Your Tickets Before Its Too Late! Happy Hour at Baja Blues right next to The Hangar begins at 5:30pm with Hangar doors open at 6:30pm and the action gets underway at 7pm. 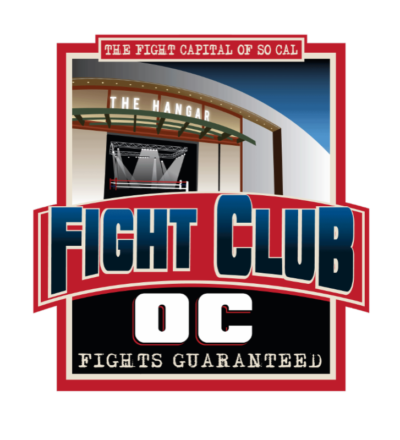 All tickets priced at $60 are available at www.fightcluboc.com.